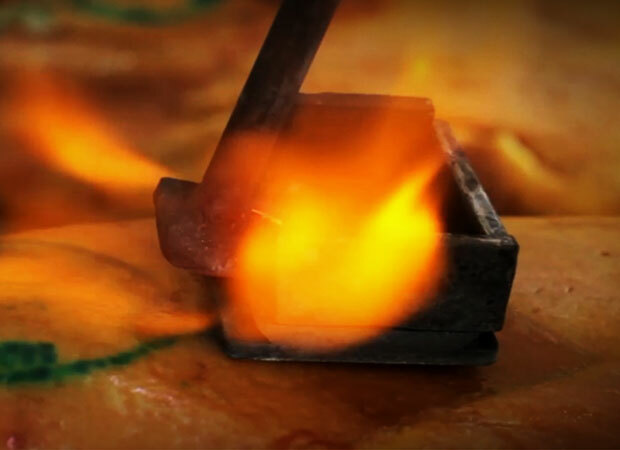 One of the most important tasks of the Consorcio del Jamón Serrano Español is the international promotion of the Consorcio Serrano seal of quality in well-known international markets. Thus, since 1990, and thanks to a large investment in communication and promotion, the “Consorcio Serrano” Serrano Ham has become the international point of reference for authentic Serrano ham (considered to be one of the most prestigious Spanish products in Spanish cuisine). 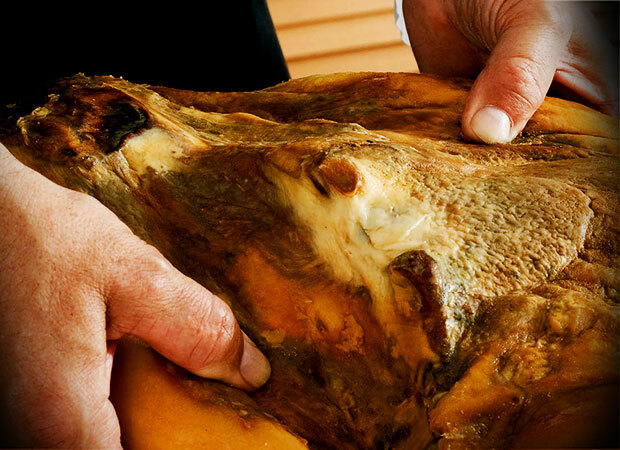 The Serrano ham of the Consorcio is present today in more than 60 countries around the world. 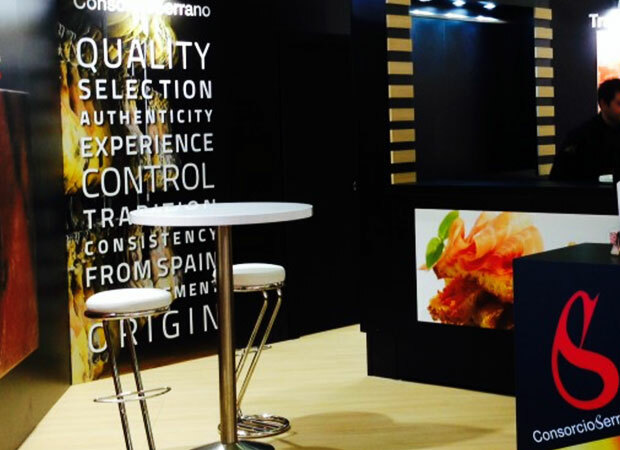 Today, Consorcio Serrano Ham is present in over 60 countries around the world, although Europe continues to be where the majority of the exports are concentrated and is also where the main Serrano ham brands are located. The Consorcio Jamón Serrano is present in the primary food fairs around the world, such as for example, Anuga in Germany, SIAL in France and Alimentaria in Spain, representing and linking the best brands of Spanish Serrano ham and the main figures in food importation and distribution directed to the food-loving consumer. European countries such as France, Germany, Belgium and Holland are the most consolidated markets regarding the exportation of the Serrano ham seal of quality. 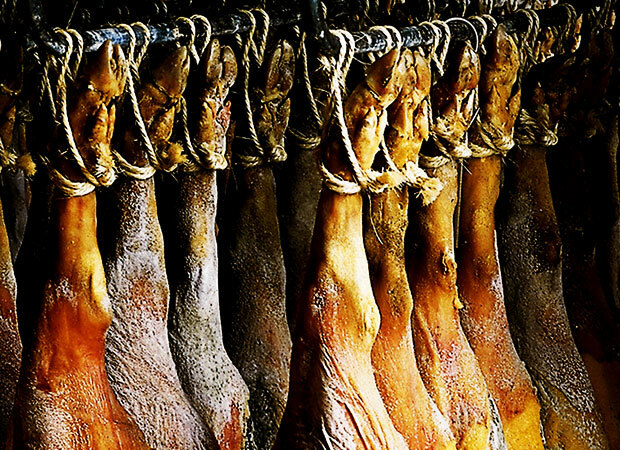 France and Germany take up 55.3% of the Consorcio Serrano Ham. They are still considered key markets, therefore the entity’s promotional activities are mostly geared towards them. With regards to countries that are not members of the EU, there is great potential for growth in Mexico, Australia, the United States or Brazil, with the Central American country standing out due to the notable presence of Spanish products in its various cities.